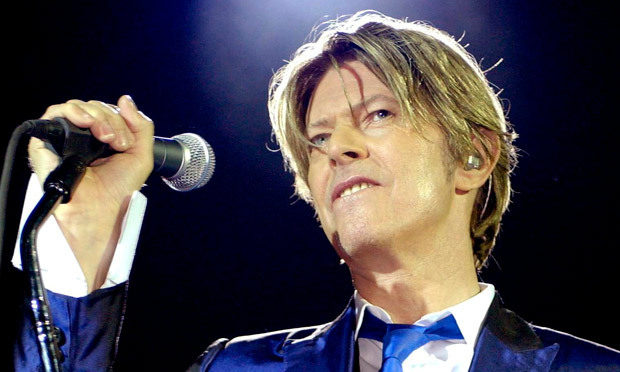 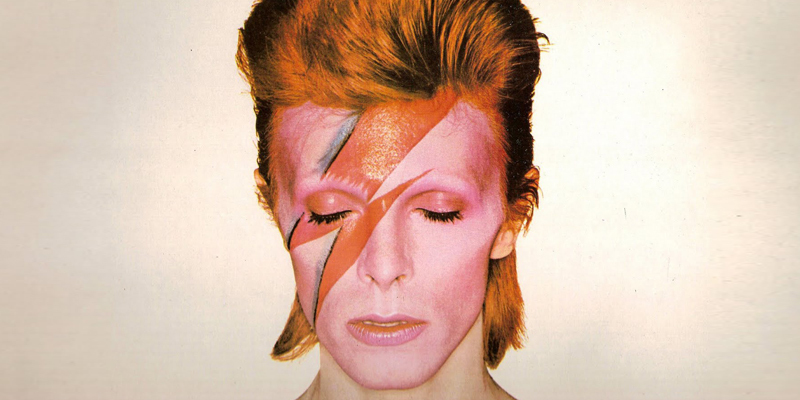 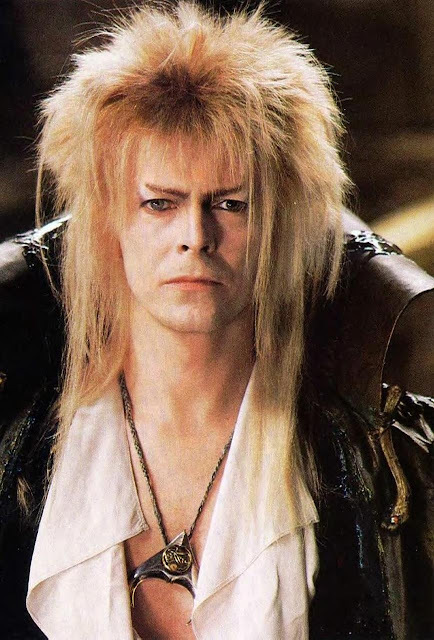 We are deeply saddened to hear about the loss of David Bowie. 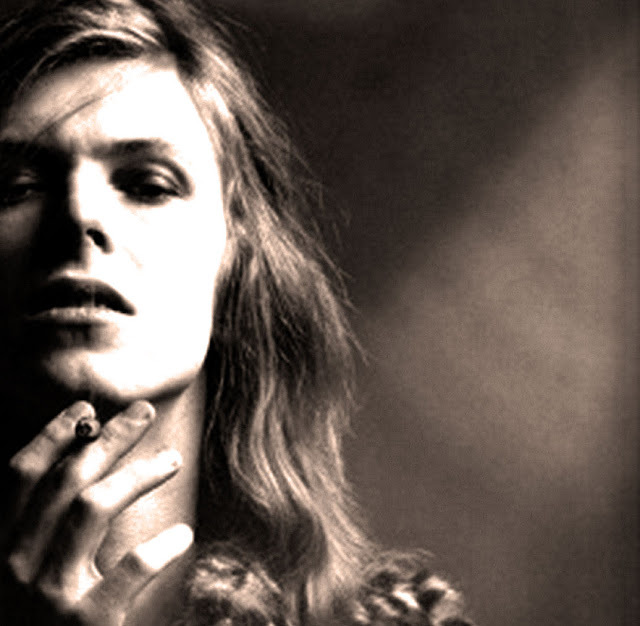 Many of our all time favorite songs are from this true artist as he was timeless. 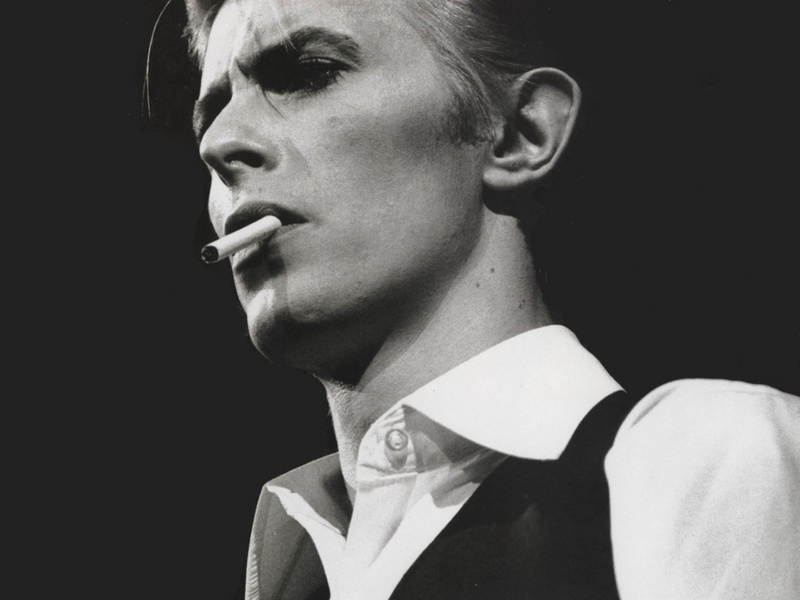 We continue to be inspired by his lyrics, innovations, and the general aura that was David Bowie.